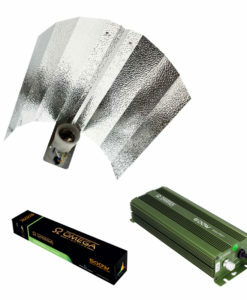 Grow your plants in the most efficient manner with this fluorescent CFL grow lighting kit. 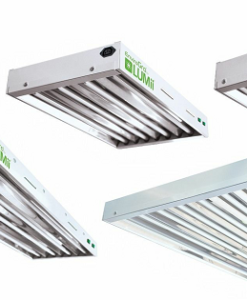 This grow light kit is perfect for beginners and novices alike & now you can choose from our dual spectrum CFL kit. If you are looking for an energy-saving alternative to HID lights, Compact Fluorescent Light (CFL) are ideally suited to your growing needs. 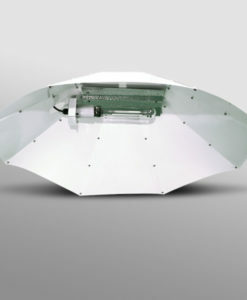 The biggest & best CFL grow light. 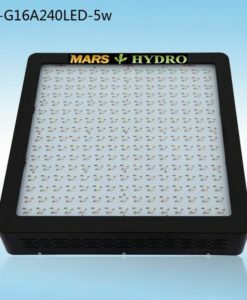 Produce huge yields, lower your energy usage and electricity costs whilst solving all your grow light needs. 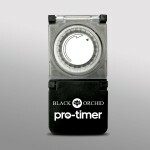 Dual spectrum means it’s suitable from start to finish. It comes with a full EC40 hanging kit and plug in timer, ready to plug and play. 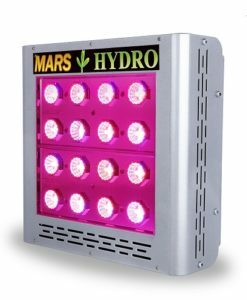 Why choose CFL lights for growing? 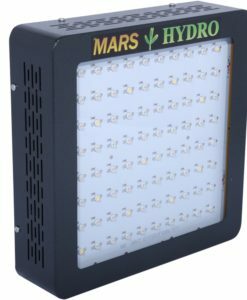 For the fastest growth rates and the heaviest crops, you need a light that provides the proper energy spectrum, and CFL products are an ideal choice. 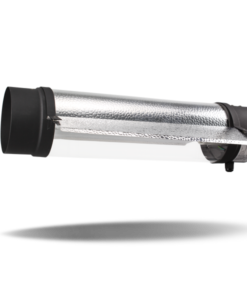 Unlike other lights, CFL grow lights are designed to reduce energy consumption, and you may appreciate keeping your plants within the optimal temperature ranges without the need for noisy ventilation fans. 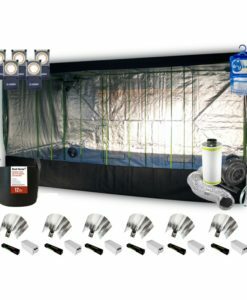 When you want an efficient and cost-effective way to make the most of your high-value plants, this kit helps to minimize wasted light and the energy-saving product will lower your operating costs. The lights are engineered to provide you with a long life and because CFLs are less energy intensive there is no need for a specialised lighting ballast. 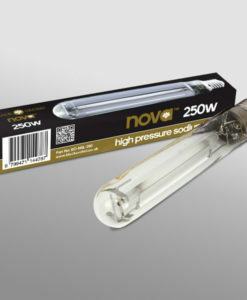 The problem with HPS lighting kits is that they can give off excess heat. There are many solutions to this problem but they are expensive. 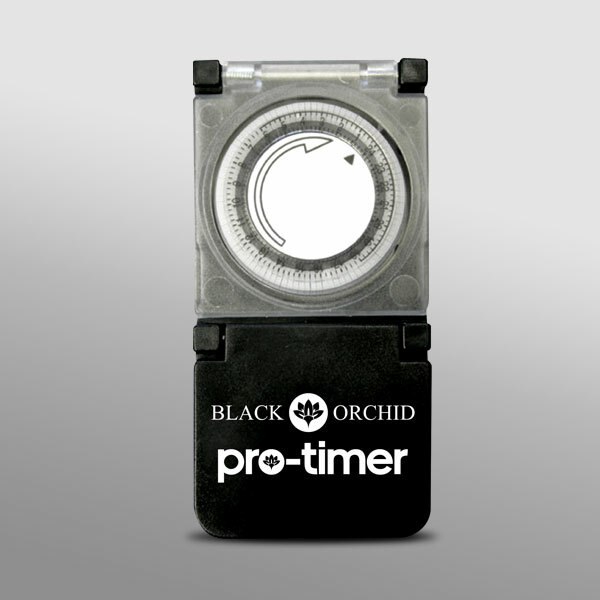 Excess heat can damage your plants and means your light has to be further away from them which will make them put more effort into stretching instead of flowering. 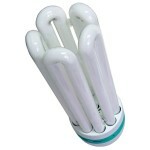 CFL lights solve this problem as they don’t give off much heat and can be put much closer to your plants. 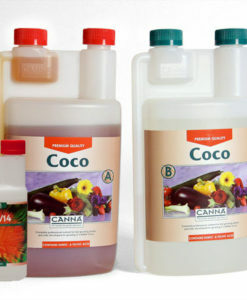 Get faster growing, bigger & higher yielding plants for less money! 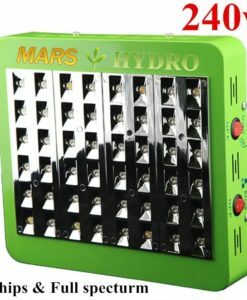 Unlike HPS lights CFL grow lights use very little electricity, on average this 300w dual spectrum CFL uses only 20 pence of electricity per day. Please note this is just an estimate and may vary depending on your provider / location. First one was smashed had to arrange a replacement, great service but a bit disappointed with the packaging. Ordered last night arrived today very pleased with this item. Fast delivery from Grow genius, arrived in 2 days and I am impressed with the brightness of my CFL grow light. It’s the biggest CFL grow light I’ve seen and won’t fit in my normal reflector. Plants are loving it though. This thing is huge! 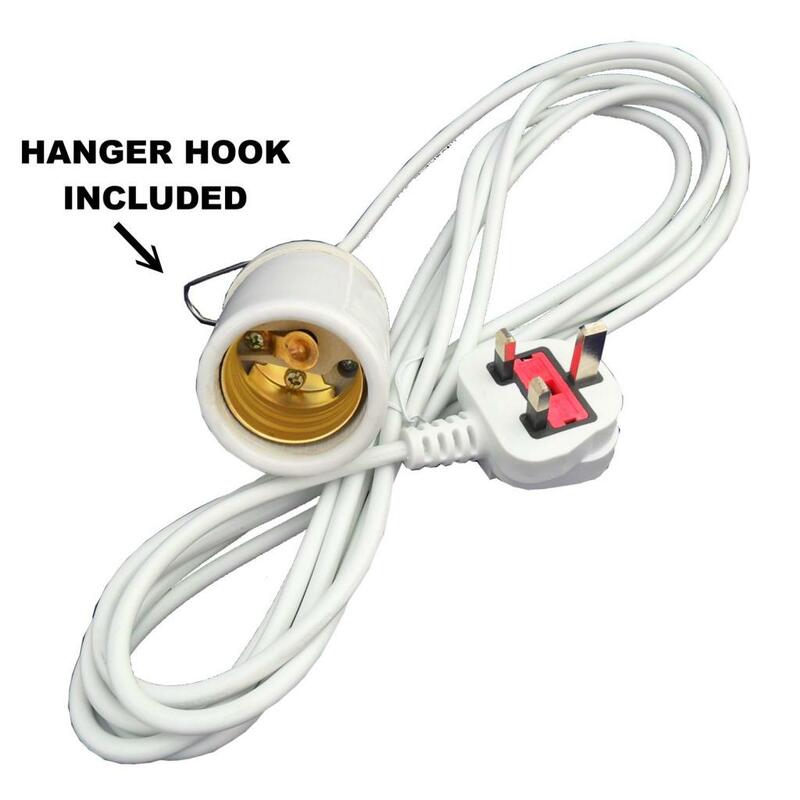 Only bad thing is that it won’t fit in a normal reflector but the hanging cord makes it simple to hang from the roof of my tent, plugged it and it’s very bright & cheaper than a 250w I seen on eBay. Q: Hi. 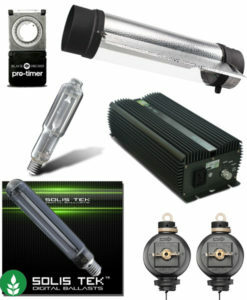 I`m interested in your 300w dual spectrum with reflector set-up. 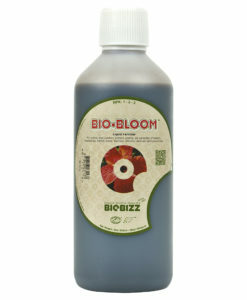 I only want to grow one plant at a time. 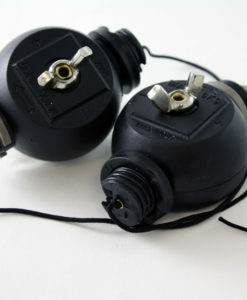 I have a DR60 tent, (yes, I was a bit "affected" when I ordered it) but my Q is this: I am running a multi-plug surge-protected socket, with a shed-load of clamp cables,, well 5 to be exact, I think their max. 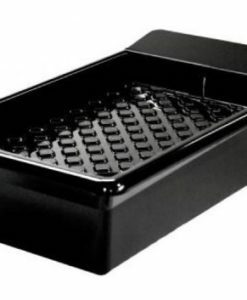 is 60w? 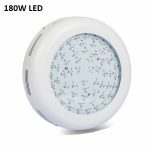 If I went for your dual spec 300w cfl kit with reflector, would I need a higher voltage cable? If so, do you supply such a thing? And at what cost? Growing one seed at the moment, and am having a bit of a nightmare with temps and growth/development. I am well impressed by your site, but financially, and for safety, I want to get this right. Any advice welcomed. Thanks, Russ. Q: Thanks, but "Page not found" crap keeps coming up. So, If I plugged the 300w dual into the current surge-protected multi, it should be ok methinks. One last Q? 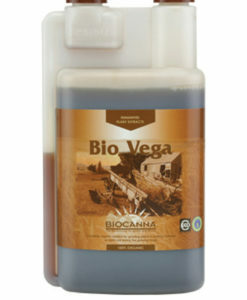 Would you reckon this kit would work on one plant? I could hang a few 30w cfls randomly around it, just for extra spread I suppose. What ye reckon neebs? Will it do the job? or would you suggest something else? I`m just across the water BTW. lol. Q: Oh, and thanks for the reply in your own precious time. Appreciated muchly. A: No problem, our email and online support is available pretty much all the time. Sadly we can only man the phones during set hours (10am-2:30pm, Mon- Fri) - can't find the help these days! Q: Thanks for that. Your support on this has been great. Gonna order now. (Whilst the wife is watching soaps) lol. A: No problem, remember to shoot us an email [email protected] once you have and I'll throw in a few freebies. Have a good night. A: Thanks for your business, this will get shipped tomorrow and should be with you Monday. I'll see if I can get you booked in for a Saturday delivery but will not know till tomorrow, worse case scenario is Monday. Q: Do you sell smaller dual cfl's. 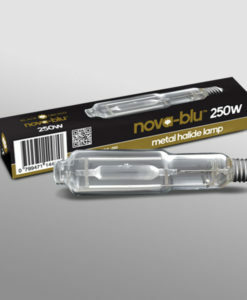 Technically speaking smaller bulkbs put out more lumens per watt so I am looking at using maybe 4 x 75w or similar. 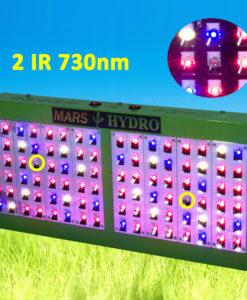 It would also make it better for setting up so more of the light gets in amongst the plants. A: Yes we do, 105w is the closest we have to 75w though, you'd have to give our offices a call to place an order.